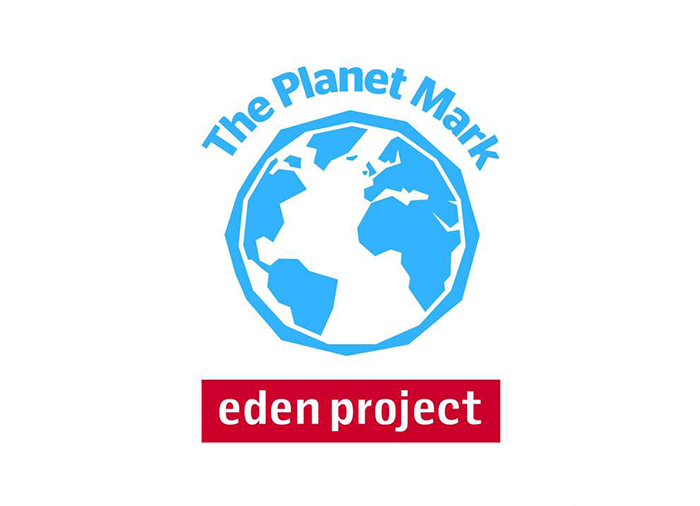 The Planet Mark™ is an internationally-recognised and trusted sustainability certification programme recognising commitment to continuous improvement in sustainability. It is awarded to businesses, properties, new developments and projects that are committed to reducing their carbon emissions. Its unique 3-step programme develops knowledge and communication skills so as to embed sustainability within organisations.